When you have too much on your plate and no time to take care of your home, make use of our friendly and responsive professional cleaners. We are a serious cleaning contractor based in East Sheen with long experience in cleaning residential houses and office premises. What we have for you is a service tailored to your personal needs and total satisfaction. We started our business in the area a long time ago and after several years of hard work, we have a countless number of happy clients, which substantiate that we possess an excellent understanding of customer service. Our main objective is to deliver our customers the peace of mind they deserve, so we pay attention to every requirement. For us every detail matters! Have no doubts that we will give your home the attention it deserves because our comprehensive cleaners are thoroughly trained and always organise their work in the most efficient way. They have very good communication skills, so don’t hesitate to share your desires or even supply them with a to-do list. Their main objective is to assist you in the best possible way. Our magnificent house cleaning is appropriate for every homeowner or office contractor in East Sheen and includes domestic duties such as cleaning of the kitchen, the common areas, the bathroom, hoovering, mopping, dusting, etc. Customers are always welcome to alter the package according to their own preferences. After all, every property has its own specifications. 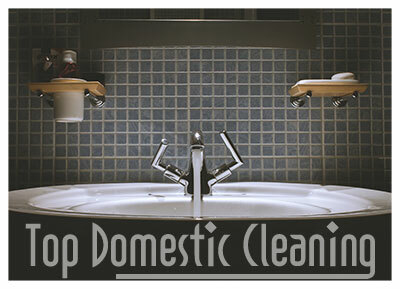 If you also want to take advantage of our professional house cleaning, feel free to give us a call! It doesn’t matter if it goes about a small apartment or a multi-storey house, for us, not size is what matters but results. 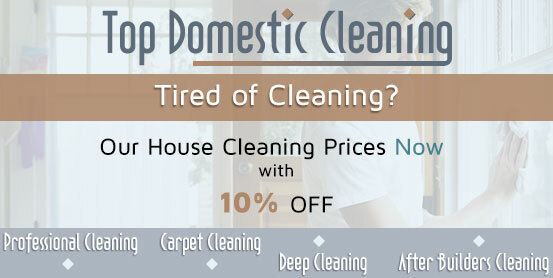 We will visit you at a convenient for you time and tackle the domestic chores with one blow.